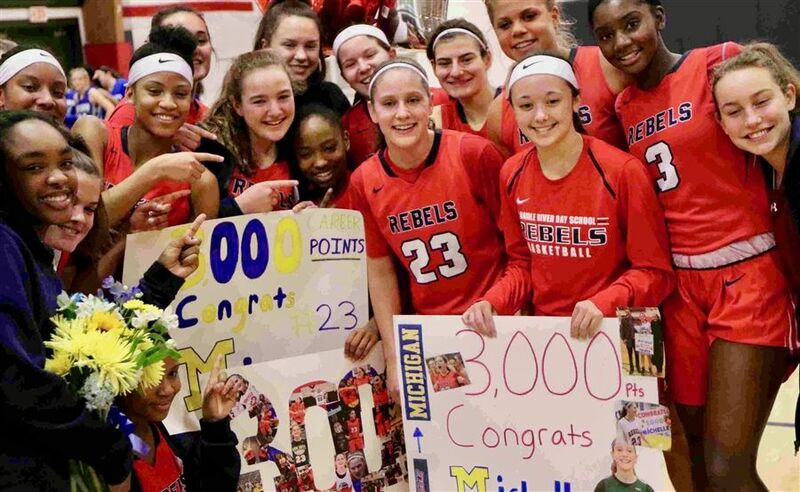 Michelle Sidor drained a left-wing three to become the fourth girls basketball player in New Jersey history to eclipse 3,000 points. "Michelle Sidor specializes in fast breaks and three-point shots. Instead, the Michigan-bound guard took a transition pass and spotted up for a left-wing three with 6:26 to go in the third quarter of Tuesday's 72-27 home win over West Scranton (PA). 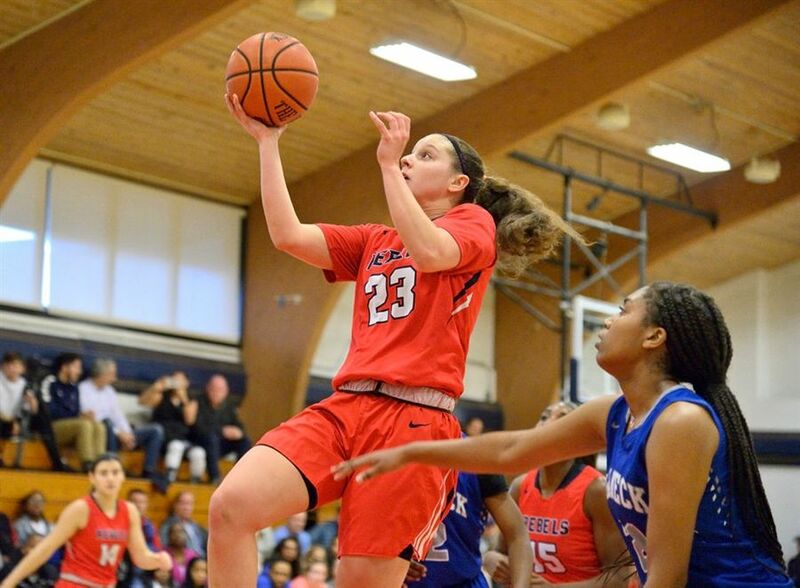 She drained it to become the fourth girls basketball player in New Jersey history to eclipse 3,000 points."